Bringing the latest technologies to your business. 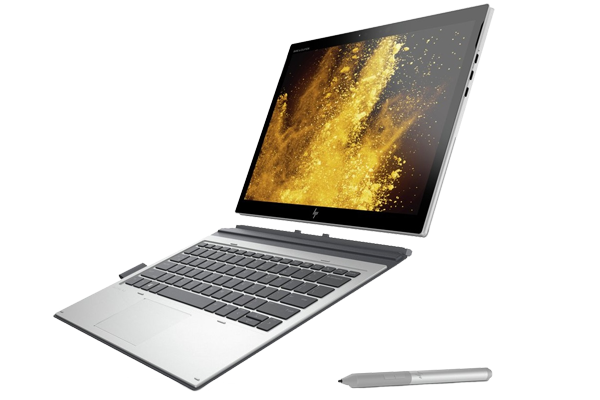 Softsource are on the road in the HP Van and we'd love to swing by your premises to show you what's new and exciting in HP mobile and desktop devices. 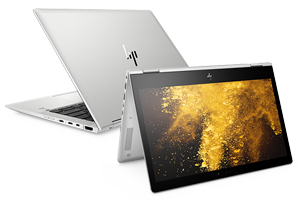 What better way to see and feel first hand, the complete range of the latest power devices for business. Softsource are also offering you the chance to upskill your staff on Microsoft Teams for FREE!! 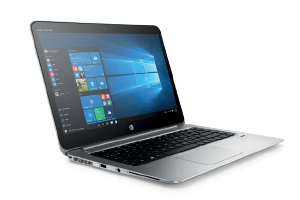 Working in groups of 6-12 people and using the latest HP technology, Softsource are offering a 30-minute workshop exploring the capabilities of Microsoft Teams. There are two levels of workshop available - Introductory and Advanced level sessions to suit your specific requirements. 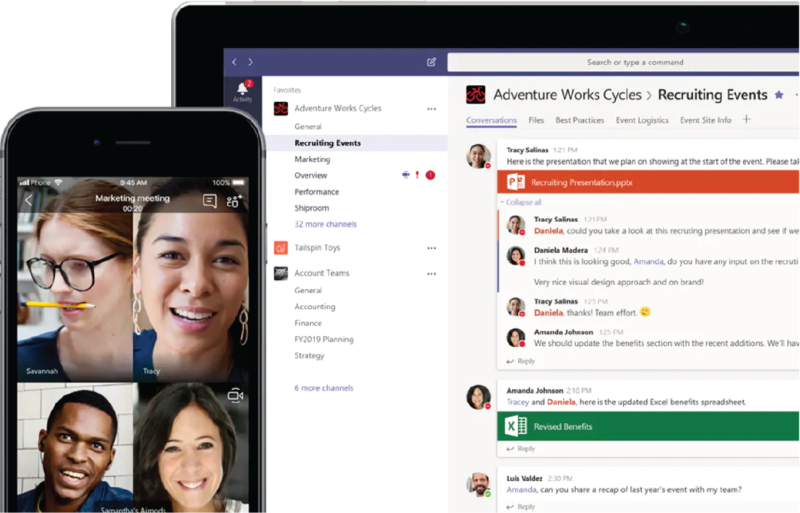 Microsoft Teams is a gamechanger for the way businesses operate in this ever-collaborative environment. Employees spend an average of 80% of their time on collaborative work, often across different time zones, cultures and languages. With Microsoft Teams, employees can chat in real time, view one another's calendar availability, video call and even store and share files directly within the Teams app - all within a secure and customisable environment. Microsoft Teams removes siloes and allows employees to leverage the collective intelligence to get work done faster - and smarter. With many employees citing collaboration as one of the most valuable attributes in their ideal workplace, tools like Microsoft Teams empower employees to work in the same way they communicate in their personal lives - digitally, in real time, without boundaries. Softsource is an ICT systems integrator providing specialist Technology Solutions, Professional Services, Technical expertise and Data Centre Services to the SMB, Government and Enterprise markets. We're your single resource for all hardware and software procurement, system implementation and IT technologies. Our experienced staff listen to you and assess your unique solution requirements then using our market experience and technology expertise we will devise the best solution that best aligns with your business initiatives. Our flexible and agile approach to device management gives us the ability to quickly roll out applications and hardware to best position your business for growth and innovation. Our promise is "To make our customer's life easier and their organisations more productive and efficient".